Elegant, distinctive and utterly stylish, we know that cashmere cowl necks are a must-have for any wardrobe. 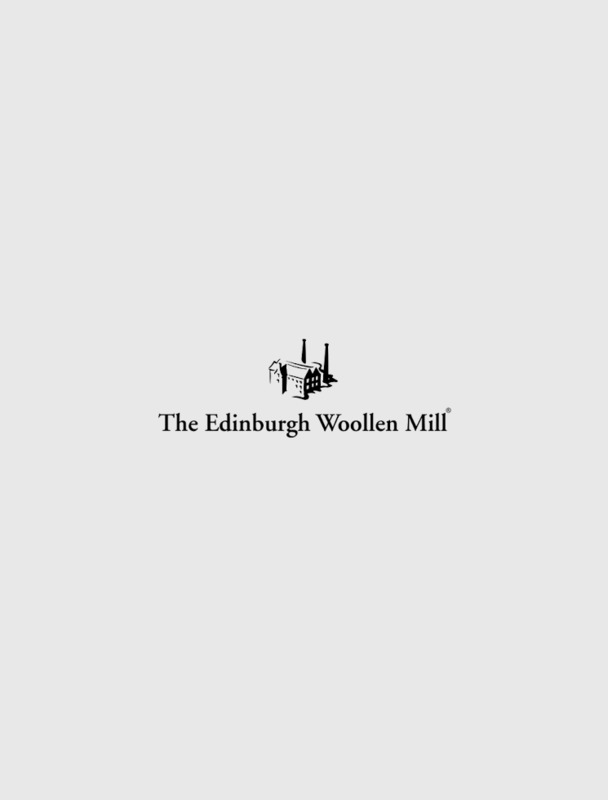 If you agree, you’ll be pleased to hear that The Edinburgh Woollen Mill is home to a diverse range of women’s cowl neck jumpers, combining outstanding style and unbeatable comfort with that lasting cashmere quality. Find out more – explore the full collection here today.